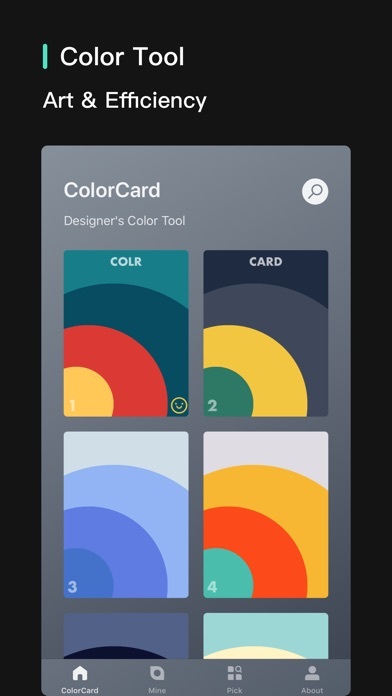 ColorCard is a tool designed for designers, to manage color schemes. 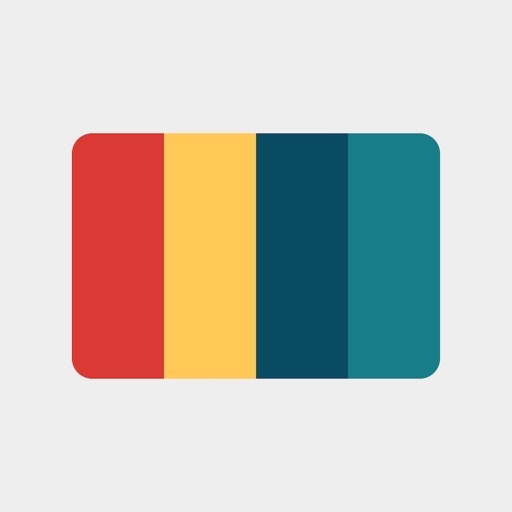 Firstly, ColorCard provides 400+ wonderful color schemes. 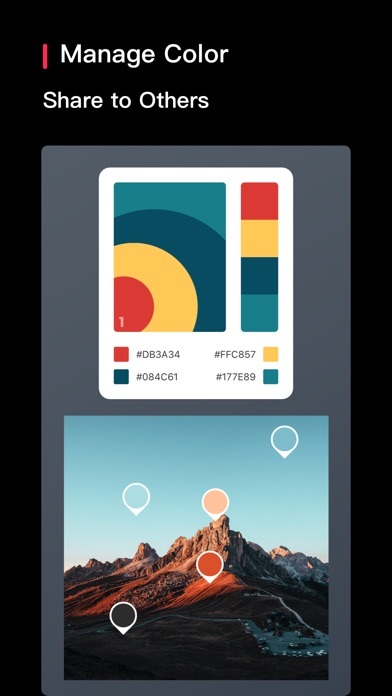 Secondly, you can get the color scheme from a photo, making into your own color system. 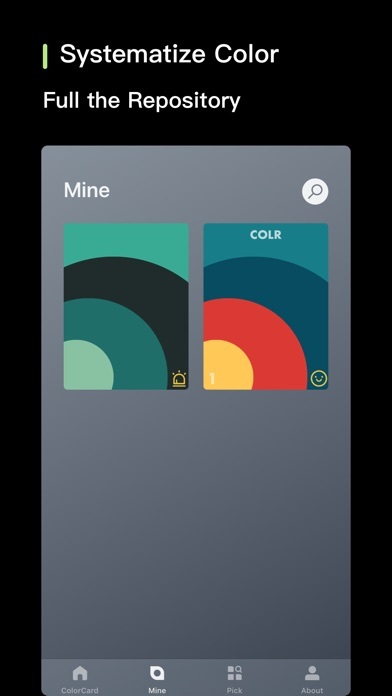 In addition, ColorCard can generate nice cards, for sharing to friends. 1. Wow function, add picker on picture. 2. Optimize interaction in searching. 1. Add new card styles, and you can choose it. 2. 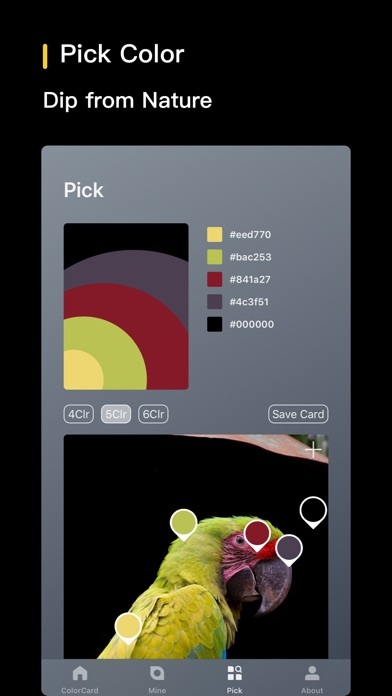 Support 4-6 colors in a color scheme, adjusting card style. 4. Improve UI to Flat design. 5. Optimization on search, ignoring case. 6. Add save button, saving/sharing color card. 7. Optimization on content copied. 8. Fix some UI bug on exiting preview. 9. Fix crashes on iOS9.